February 8, 2019 9 – 9:30 a.m. This training is designed to teach participants how to recognize and respond to an opioid overdose. 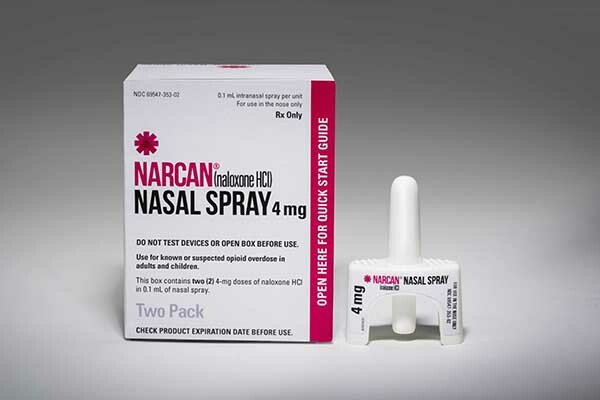 Participants will leave the training with a Narcan kit. Please RSVP to kdevinn2@naz.edu if interested.